Get some quality time away with your mates where salad definitely won’t be on the menu. With Klosters being less than a two hour drive from Zurich Airport it is ideally located for a cheeky weekend and with PT Ski it couldn’t be easier. 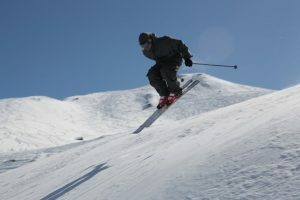 We will meet your flight and whisk you up to Klosters, we will have your ski passes ready for you and we can have you on the slopes in no time. 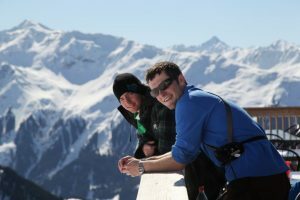 Our piste hosts will show you around the slopes and take you to the nicest places for lunch and no doubt your day will end with a beer or two at Gaudi’s or Kaffee Klatsch. 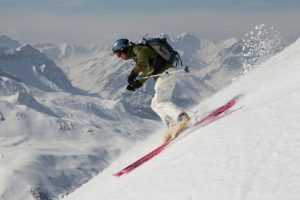 If you want to go off the piste then we can arrange for a guide to take you and you can then explore the incredible amount of back country skiing Klosters has to offer. This is about great skiing, catching up with your friends and being able to talk about sport without being told you are boring everyone. PT Ski will be there in the background making sure that everything runs smoothly. To find out more how we can tailor a boys ski trip to your requirements give us a call and we would be delighted to tell you what we can do.